The first time she meets patients with osteoporosis, Dr. Jennifer Penrose will often tell them, “I’m going to make you taller.” The phrase becomes an ongoing source of humor with some clients as well as a goal to aspire toward. 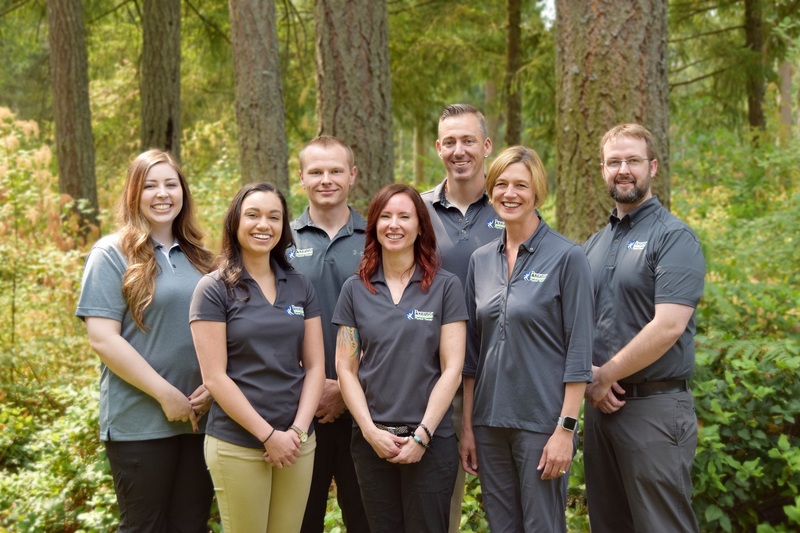 Of course Penrose, owner of Penrose Physical Therapy, can’t literally make anyone taller, but through exercises that stretch the tight muscles that pull us down and using hands on techniques to stretch the tissues and joints, patients’ heights can increase. “I’ve seen people gain from an inch to an inch and a half through different stretches and the manual therapy we do with our hands to help release tight muscles and joints,” she says. People have to see their posture exercises like a medicine prescription and do them daily to achieve these results. Osteoporosis is more common than many realize, affecting 10 million people, primarily women, nationwide. 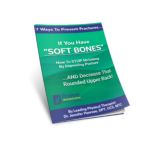 An additional 44 million suffer from low bone density, often unknowingly. “It’s one of the silent diseases,” says Penrose. 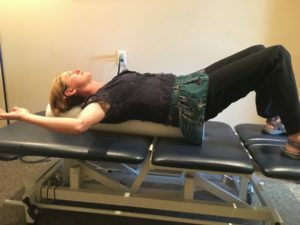 “Most women don’t get screened until they’re in their 60’s, but plenty of women in their 40’s and 50’s are genetically at-risk for the disease.” She sees the results most often within the running community, manifested through stress fractures of the lower leg. “When I see that, my radar goes up immediately,” she says. Sudden changes in posture can also be a warning sign. “If you start noticing a significant rounded upper back, it could be that the soft bone is creating a compression wedge in the spine,” she says. 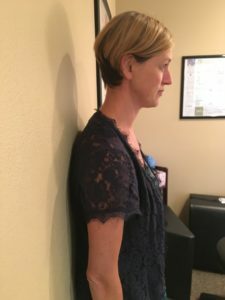 “Your radar should go up.” One simple way to check posture is by standing against a wall with your heels touching it. 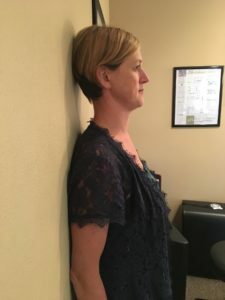 You should be able to rest the back of your head against the wall without raising your chin. Your ears should line up over your shoulders. You can download our free tips report on osteoporosis here.